A Russian woman was eaten alive by her own pigs after suffering an epileptic seizure and collapsing in their pen, local media reports. The woman’s husband reportedly went to bed early the previous day as he felt ill, but awoke the next morning to find his wife missing and later discovered her mangled body in the pig pen, according to BBC. The incident happened in a village in the Malopurginsky district of Udmurtia, east of the city of Kazan. Local authorities launched an investigation into the circumstances of the woman’s death. 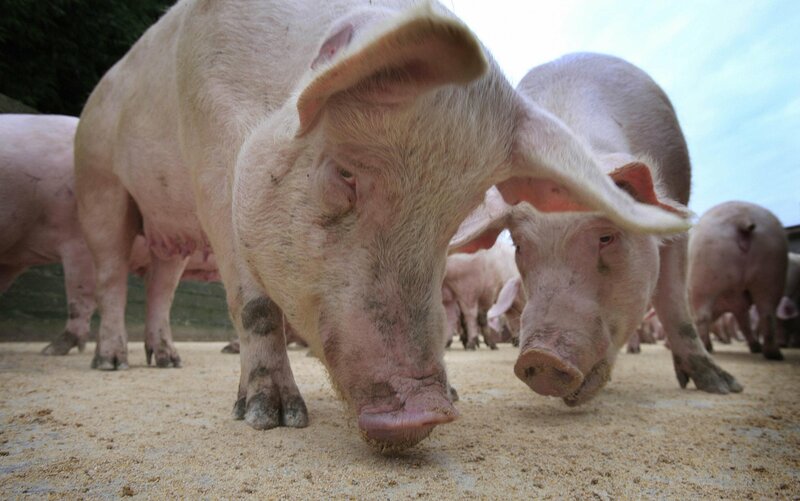 Cases of pigs eating humans are unfortunately not an anomaly among pig farmers. Hogs, for instance, ate an Oregon pig farmer in 2012, and in another case attacked a Romanian pig farmer’s wife, knocked her unconscious and ate her as well.